Label talk: Founder of a brand that seeks to permeate rigid barriers, Sumiran Kabir Sharma’s label Anaam has swiftly become a name to reckon with since making an appearance on Lakmé Fashion Week’s Gen Next runway last year. 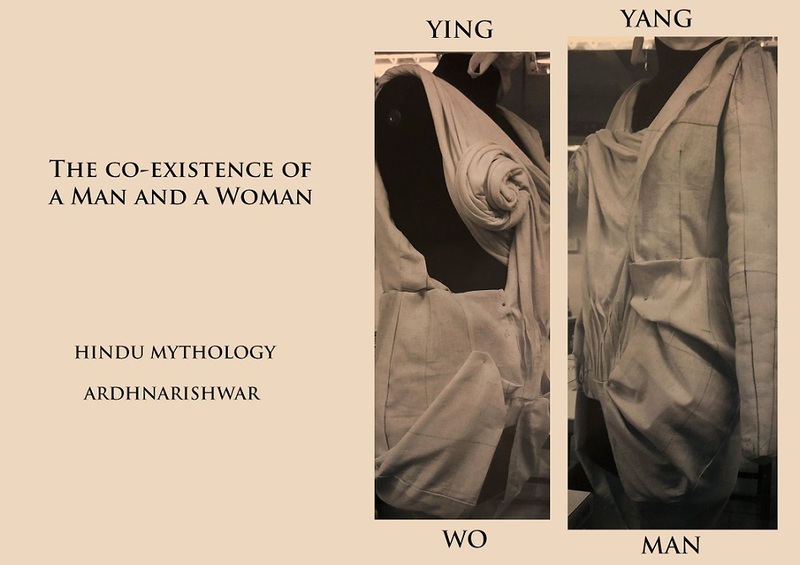 A breakdown of the installation: The designer’s installation for Queer Aesthetics Now has been inspired by metaphysical powers like Shiva-Shakti, Yin-Yang and Gestalt, and is all about striking the ideal balance between masculine and feminine energy. Designer speak: “The white shirt is representative of non-binary clothing and can be worn by men, women or any gender. We’ve constructed it in a way so as to do away with bust darts, placing them on the back instead, for a better fit. While the white shirt is a symbolism for Shiva, the black drape, called Kaleone evokes the spirit of Kali. The bust is cut off and the torso is allowed to reign free like that of the Tantrik goddess. 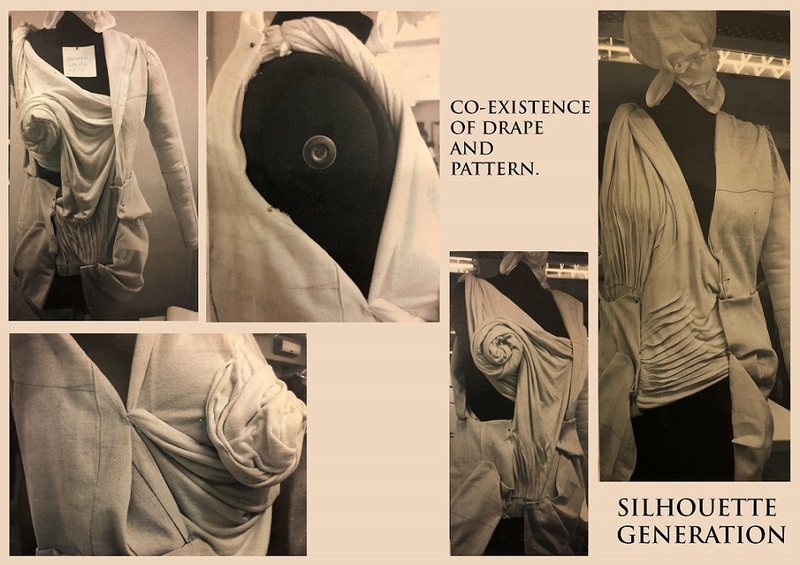 The stark juxtaposition of the shirt and the drape is reminiscent of Shiva-Shakti, a mythological phenomenon in Hinduism,” says Sumiran Kabir Sharma.